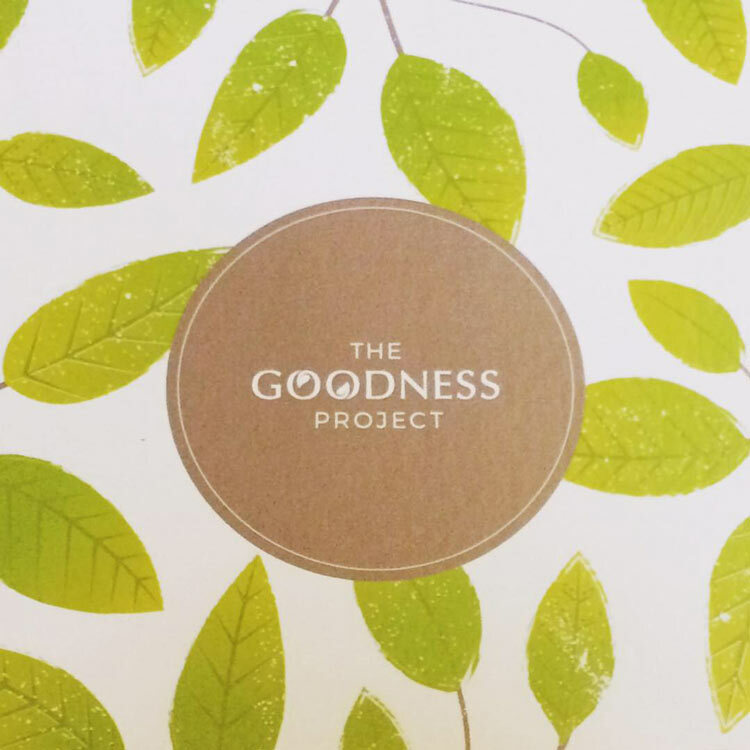 This month, for Veganuary, I’ve been trying out the Goodness Project’s Vegan Goodness Box, a snack box jam packed with delicious vegan treats. 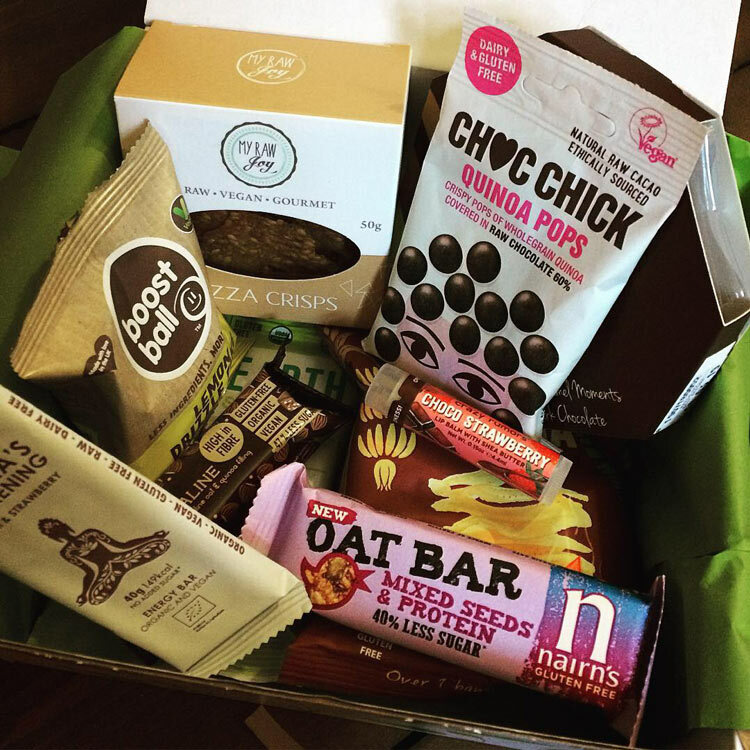 Full of products sourced internationally, the box contains a variety of sweet and savoury snacks, as well as cruelty free cosmetics. If you are looking for some delicious animal-friendly snacking this Veganuary, either for yourself or as a gift, or if you just want to discover some new, tasty treats, delivered straight to your door, this could be the perfect product for you. All the goodies, including a lip balm! Good post-workout snacks included Boost Balls’ tasty lemon drizzle cake protein balls (3 balls per pack), made with dates, brown rice protein, cashews, coconut, maple syrup and citrus oil, a delicious gluten free, mixed seed and soya protein oat bar from Nairn’s, which was super tasty without being too sweet, and an acai and strawberry bar from Buddah’s Awakening, which I was less convinced by as it was quite dense and a bit too rich in flavour for me. The one snack I’d already tried. And will definitely be buying again. Who is it for: These boxes are certainly not just for vegans! 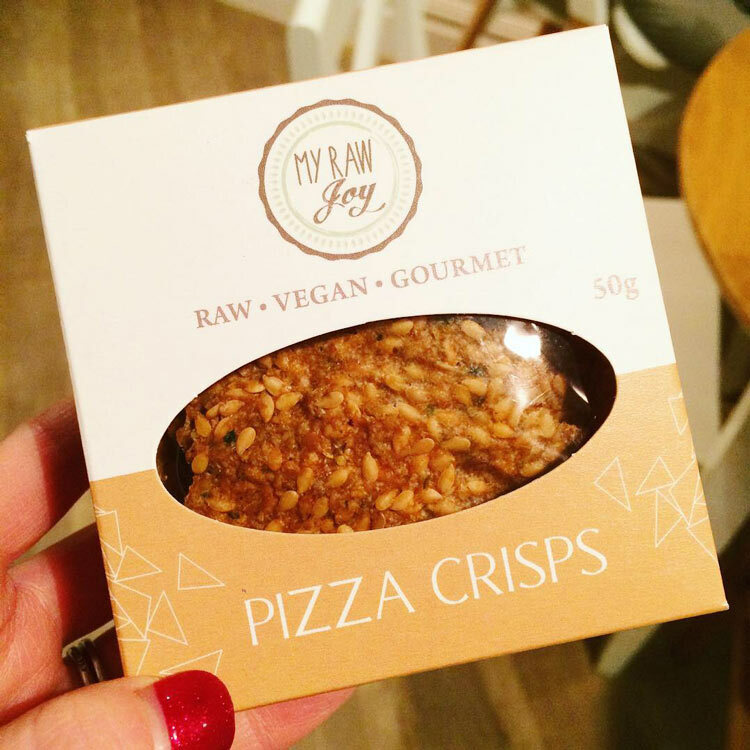 If you are looking for delicious, ethical snacks delivered straight to your door, or a perfect gift for the planet-conscious person who seems to have everything, these could be the boxes for you! There are also gluten free options available as well as office subscriptions and corporate gifts. 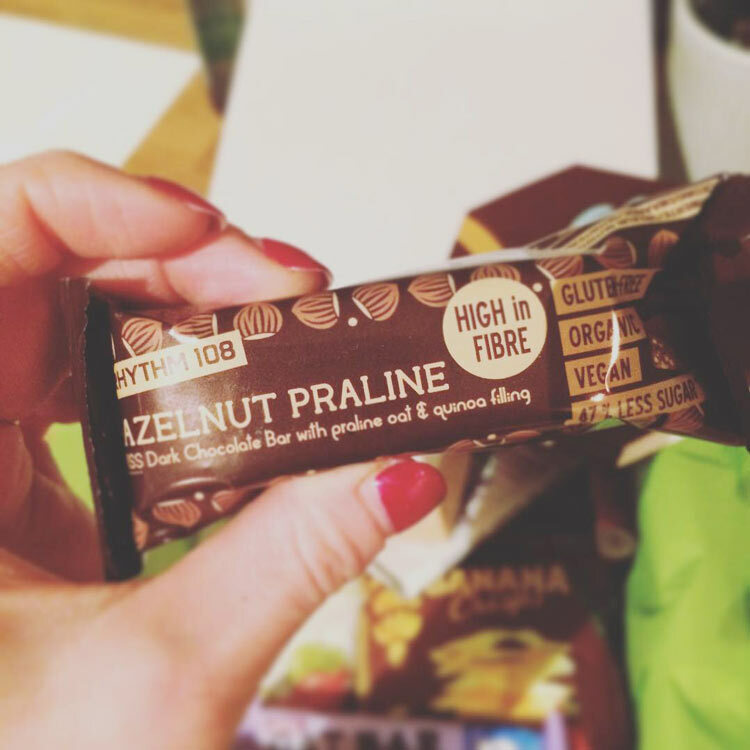 Lizzy is an editor and health and fitness writer. She grew up as a competitive swimmer and waterpolo player, trained as a lifeguard and swimming teacher, and is happiest when slightly chloriney! After moving to London she became a (mid-pack) runner and ran her first marathon in 2015. 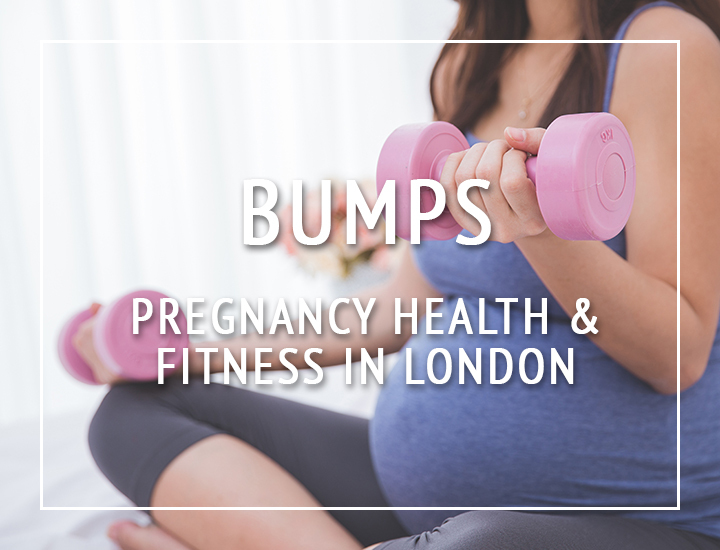 As a new mum she is currently working to see how compatible motherhood and marathon training really are! She is a vegan and is raising a plant-based baby girl.